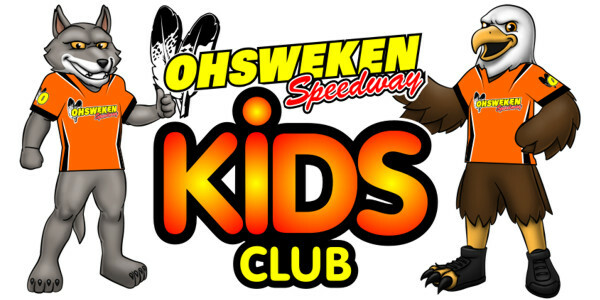 Ohsweken Speedway Kid’s Club Membership provides children 12 years of age and younger FREE Grandstand Admission into all 2018 Regular Friday Night Events with their Membership Cards and FREE Activities prior to race time. Kids Club Members also receive a Souvenir T-Shirt, Membership Card, and a will have VIP Treatment and other cool perks throughout the 2018 Racing Season! Each week, Kids Club Members will participate in Kid’s Club activities such as Tours of the Pits, Driver Meet & Greets, Tire Races, Bicycle Night, Backpack Night and Much More! Complete your registration form below and bring payment of $20 with you to the track to join the club!